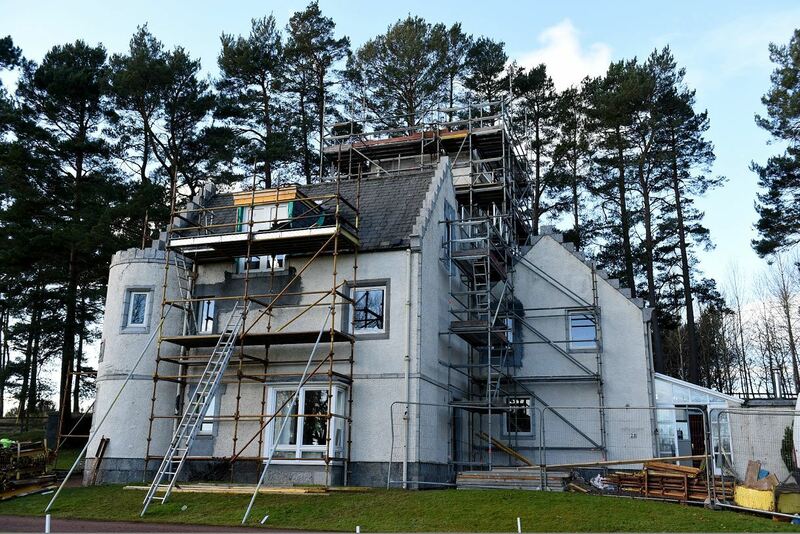 The ancestral home of three airmen brothers killed during World War II will be open to the public to stay within months following a £5million renovation. 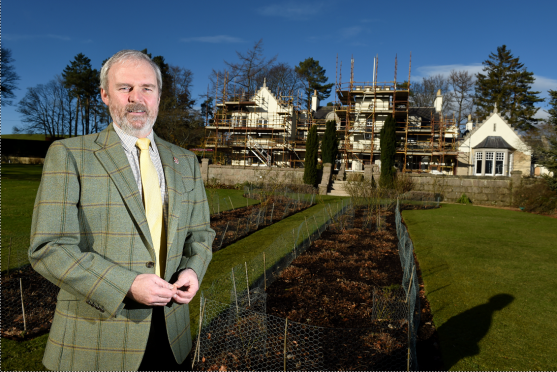 The MacRobert Trust’s Douneside House, near Tarland, has undergone a massive revamp to turn the sprawling estate into a hotel, leisure club, wedding venue and conference centre. The building is home of the MacRoberts, whose line was eradicated when brothers Alastair, Roderic and Iain were wiped out in air accidents within three years of each other. Following their deaths, their mother Lady Rachel MacRobert set up a trust for the armed forces, which has so far donated millions to charitable organisations. Douneside House was previously used as a private country retreat for serving or retired armed forces officers and their families. But as numbers began to dwindle in the past few years, the trustees decided to allow members of the public to stay and pledged to invest £5million. The house will however be retained exclusively for military guests throughout July and August. 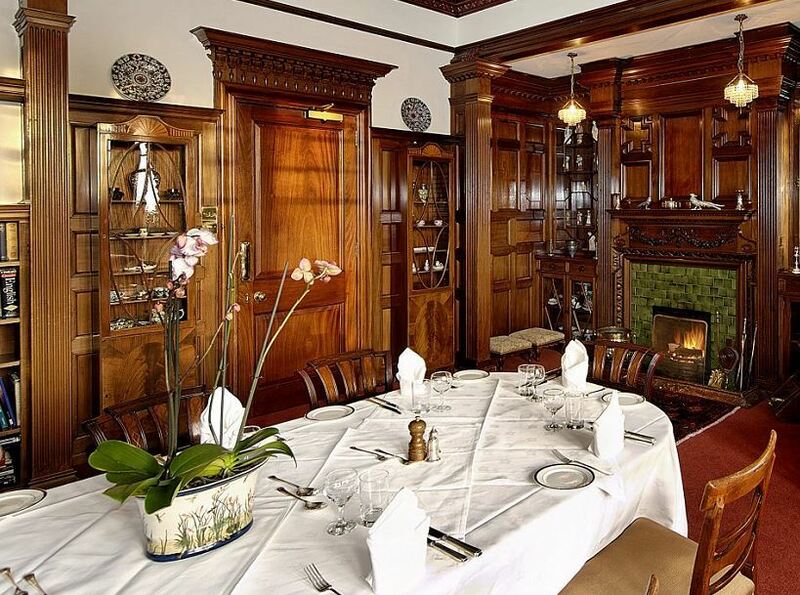 The MacRobert Trust’s chief executive, Rear Admiral Chris Hockley, said the team behind the renovation had worked hard to create a luxury hotel which incorporates the rich history of their founders. “Across the estate we generate an income which allows us to put out around £1.25million to charity every year,” he said. “We now hope the hotel will be the jewel in the crown of the trust. “As the local community have not been able to stay at the house before, I think people are excited for us and excited about the prospect of coming to stay. “We’re also thrilled that almost all of the people that were sadly made redundant a year ago when the work started will be re-joining us, so I’m delighted that they have wanted to come back. 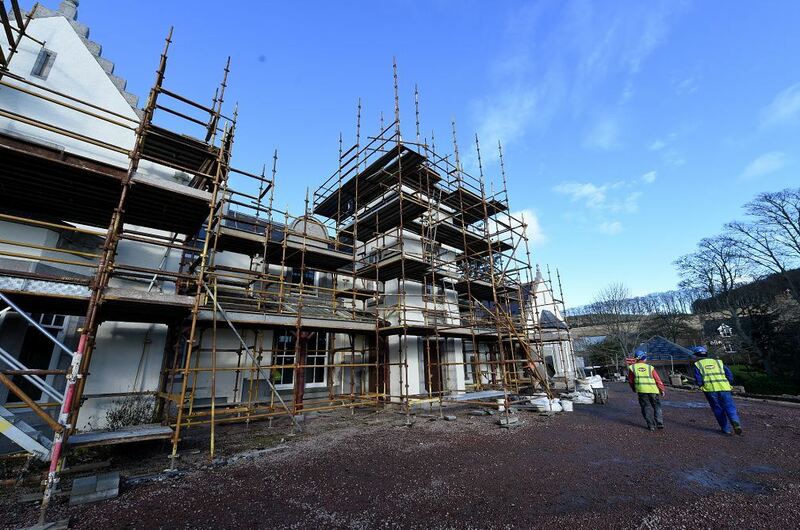 Manager Paul Rennie said the main house will consist of 13 rooms, with 31 rooms available in total including the cottages and apartments. “We hope the house will be a great facility for the area and a popular asset to the surrounding community,” he said. 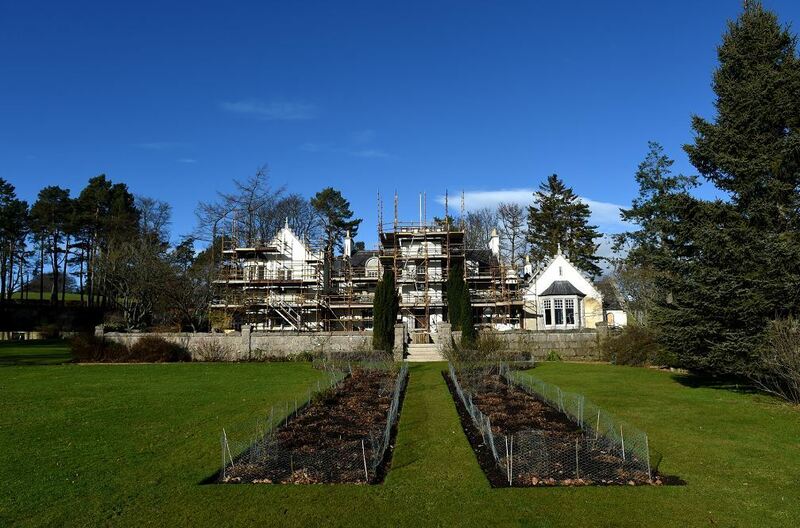 Douneside House is expected to open in June, and bookings are already being taken for spring onward.